The assembly members who drafted the bill together also made a video of them sitting in a hot car to show how threatening it is to leave a dog unattended. New Role for Resqme® ? This type of bill has become increasingly more prevalent, with 16 states across the country that now have laws protecting overheated dogs trapped in cars. 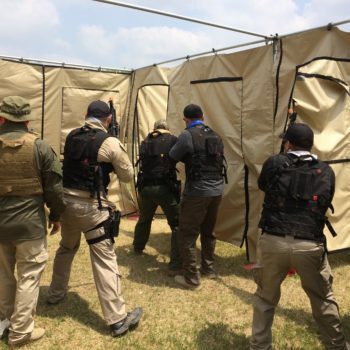 One example of breaking a window quickly to save a life is one of our very favorite products, resqme® . A local Santa Barbara-based company started by French entrepreneur Laurent Colasse created this life-saving and life-changing product to help contributes to the community at large. 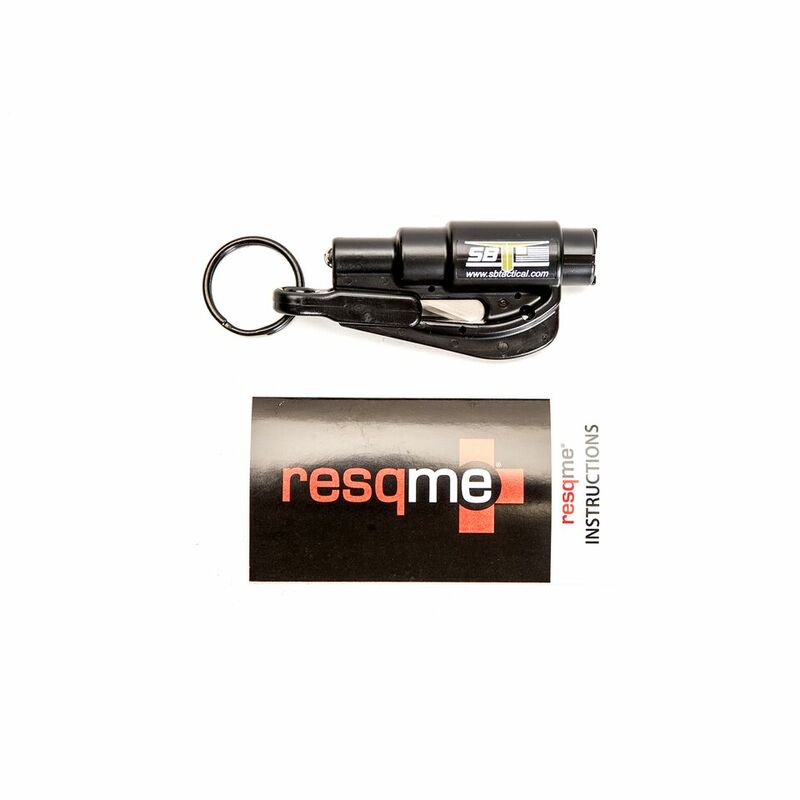 Resqme® was originally developed for first responders (firefighters EMTs, law enforcement agencies); resqme® and has become an essential safety solution for all safety-conscious drivers. Now it can become a fast way to help save a dog in danger. 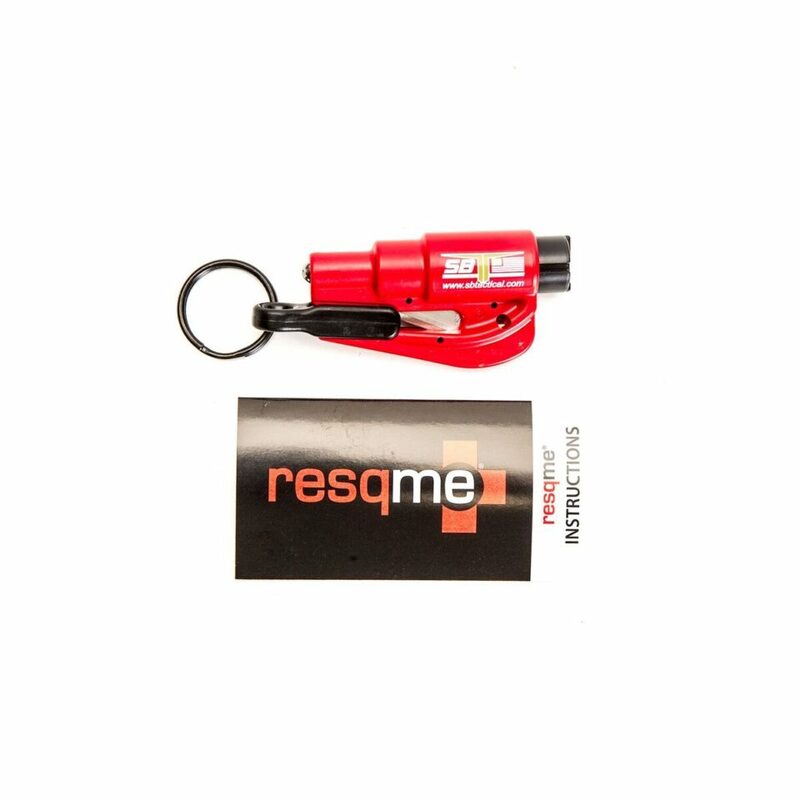 Check out the video that went viral for resqme® below and purchase yours today and be prepared in any situation to save a life of any kind. Stay tuned for more updates, videos and articles and follow us on social media if you haven’t already.